As an annual Top 40 Professional Rodeo Cowboys Association (PRCA) rodeo, the High Desert Stampede has established itself as a fast paced, entertaining event that draws a wide variety of spectators. Avid rodeo fans come for the world champion athletes and animals. 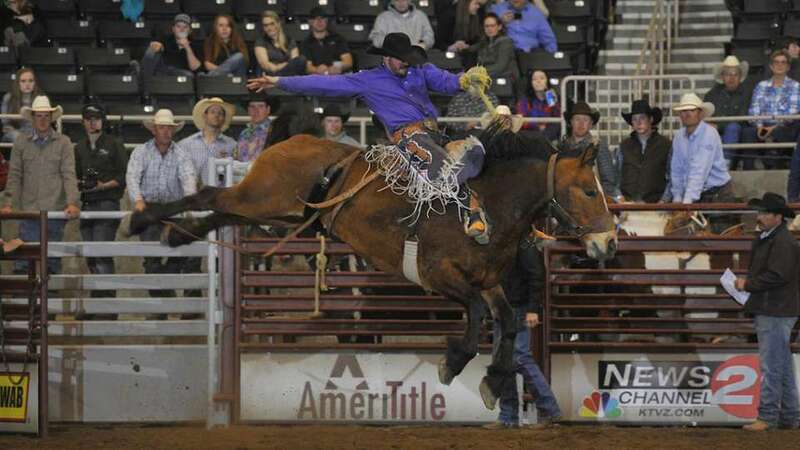 Families visit Central Oregon for spring break skiing, golfing and add rodeo as their finale. Even if you’re just looking for a fun evening, come to join the party!